Recently, wireless technology became an emerging technology in commercial, medical and research domains. The communication between a transmitter and receiver are broadly divided into two such as wired and wireless. Modulation is required for any kind of communication to reduce the height of an antenna, avoid signal interference, etc. 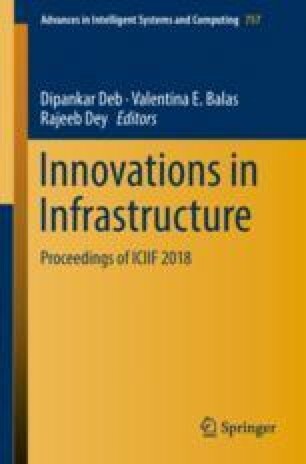 Therefore, this paper mainly focuses on the implementation of various digital modulation techniques such as amplitude-shift keying (ASK), frequency-shift keying (FSK), phase-shift keying (PSK), Gaussian frequency-shift keying (GFSK), quadrature amplitude modulation (QAM) and Gaussian minimum-shift keying (GMSK), which are currently being used in all wireless technologies. In this paper, an open-source free software, GNU Radio is employed to analyse the performance of modulation techniques and the necessary results are presented.